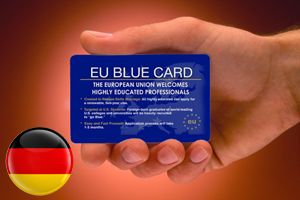 Is Medical Insurance Essential for Foreign Students in Germany ? 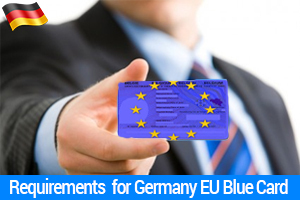 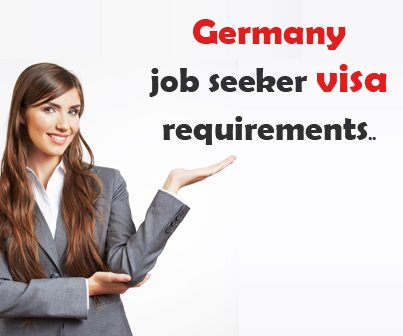 Who is Eligible to Receive Germany Permanent Residency Status? 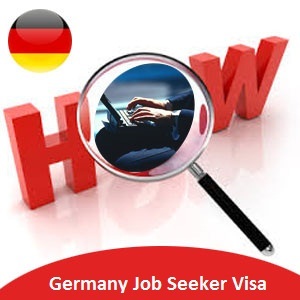 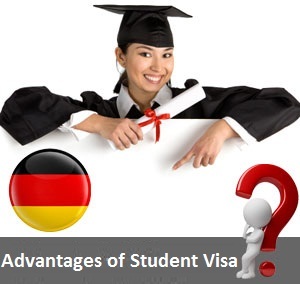 What Are The Advantages of Germany Student Visa Over Dependent Visa?